This week Pepsi MAX announced its global 2018 “LOVE IT. LIVE IT. FOOTBALL.” campaign. The rich, 360-degree 2018 “LOVE IT. LIVE IT. FOOTBALL.” campaign connects art and sport to bring the beautiful game to life – on and off the pitch – with a unique, highly sharable and joy-evoking take on the sport and a world-class line-up of global footballers. Airing alongside the brand’s official UEFA Champions League partnership, the “Love It. Live It.” global TV commercial brings five of the world’s best players to the streets for an action-packed, high-energy kickabout with fans – and paint-filled balls. 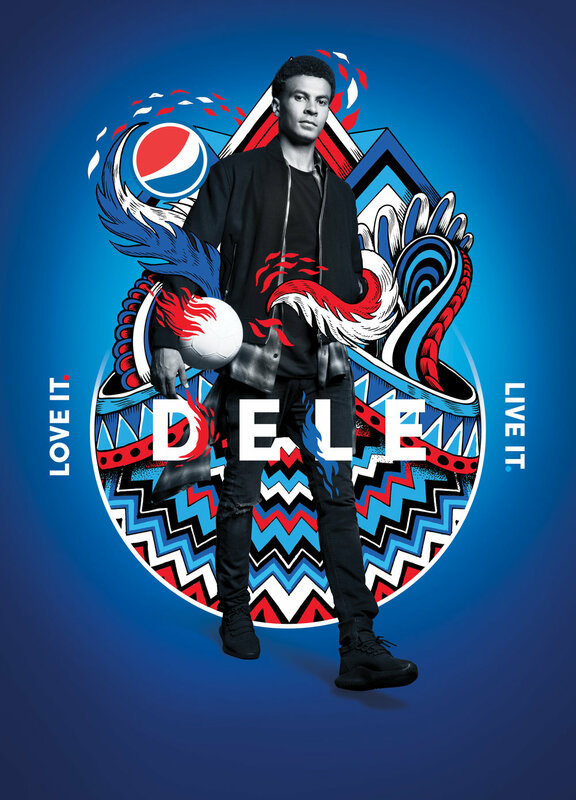 The all-star global 2018 Pepsi MAX squad – Leo Messi, Marcelo, Toni Kroos, Carli Lloyd and Dele Alli – show off their skill and agility as they race through the bustling crowd to dodge paintballs coming from every direction. The energy and excitement is palpable as more people decide to live for the moment, join the game and cheer on the players. “Light it Up (feat. Nyla & Fuse ODG) (Remix)” by Major Lazer provides the soundtrack pulse. From Messi’s unstoppable presence and reign over the pitch to Marcelo’s tenacious playstyle, each athlete has a unique attribute that Pepsi MAX is bringing to life through a series of bold, black & white portraits captured by renowned lensman Danny Clinch. Clinch’s photographs - which capture the spirit, character and energy of each Pepsi MAX teammate – act as the canvas for extremely personal artistic overlays created by visual artists from the athletes’ home countries. Diego Jimenez (aka DIYE) (Argentina), Bicicleta Sem Freio (Brazil), Dennis Schuster (aka DXTR) (Germany) and Iain Macarthur (UK) designed their own graphic interpretations of each player’s story. 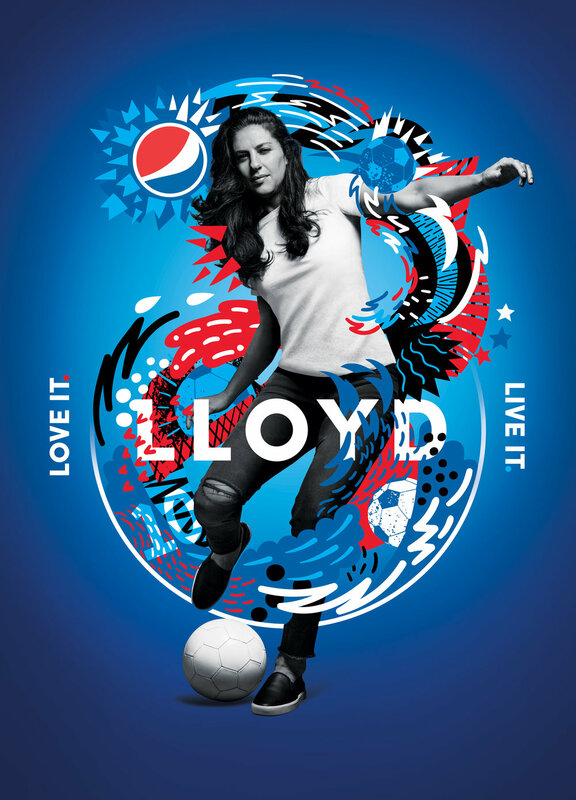 You can join the conversation online with Pepsi MAX and #LOVEITLIVEIT.